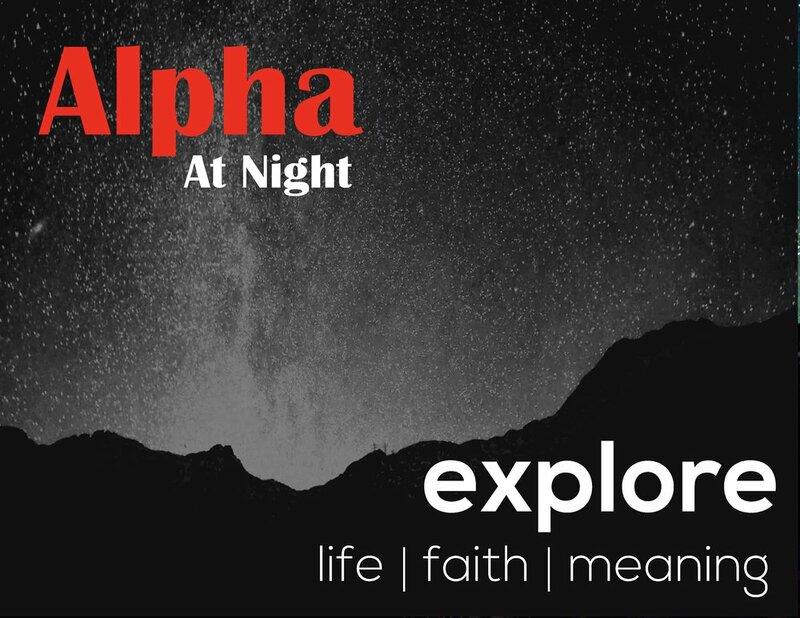 Alpha is an eight week introduction to the Catholic faith and includes the option of a weekend retreat. Each evening begins with dessert at 8:00 p.m., followed by a talk and a small group discussion, giving you an opportunity to ask questions, give opinions and discuss the topic of the evening. What questions will you bring?